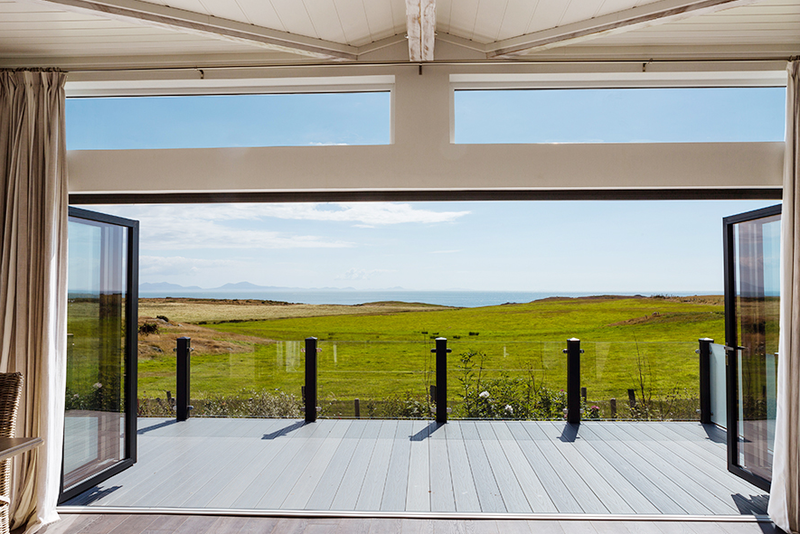 The choice is always yours at Silver Bay, you can relax and enjoy everything that the site has to offer, or you can venture out to pay a visit to the hidden gems of Anglesey and then return home in the evening to enjoy a beautiful Silver Bay sunset. If you would rather stay on site, our idea of the perfect day is one of easy meandering. We highly recommend taking a leisurely breakfast on your terrace whilst admiring the views, followed by a visit to the spa for an energising swim or workout. When you (and your family if they are with you) are ready for the day, the magnificent Silver Bay beach awaits you also. You can lie back in the sun, make sand castles and play beach games to your heart’s content. It’s almost impossible not to feel refreshed and happy after a day with white sand between your toes, spent snacking on a picnic and swimming (or paddling if you prefer) in the sea. If that’s not enough relaxation for you, you can drop into the spa on your return and get any remaining stress massaged away. Inevitably, after a tiring and relaxing day, cooking may be the last thing on your mind. After a late afternoon nap, you can amble over to the Hay House Bistro, bring the family or your loved one, or just come over alone – you’re always welcome. Get some freshly, locally sourced food prepared for you and served with a smile, the perfect day at Silver Bay doesn’t include washing up, that’s for sure! If you get your timings right, you can be back on your terrace, with a glass of wine, watching the sunset, contemplating your perfect day and delighting on the weight being lifted from your shoulders. 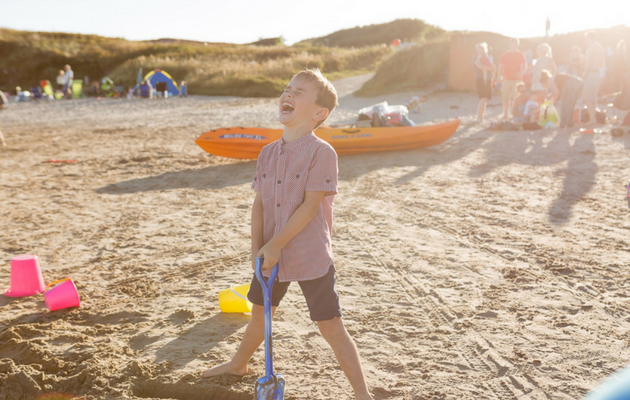 Of course, this is just our version of a perfect day at Silver Bay, we believe that all our residents ought to do exactly as they please and enjoy the Anglesey air however they like. One thing is for sure, a day here is a world away from the usual 9 to 5.